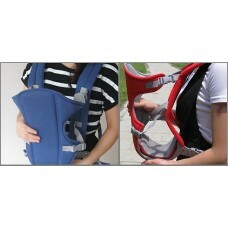 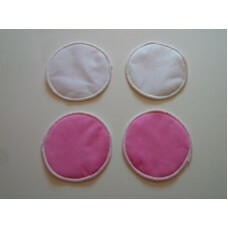 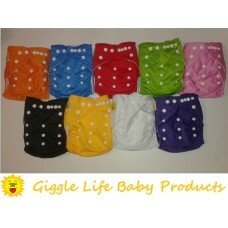 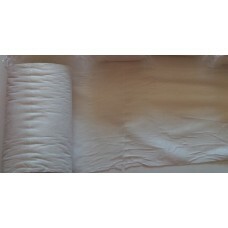 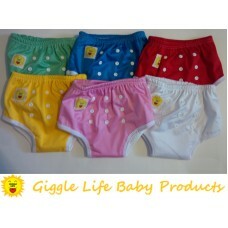 Features: -Easy to get baby in.. 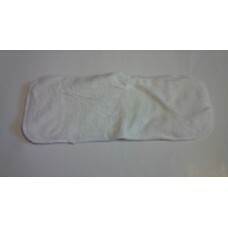 This listing consists of the camera.. 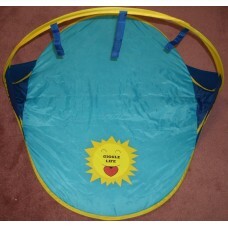 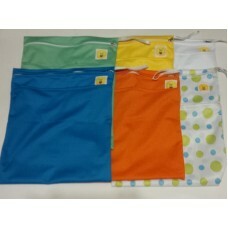 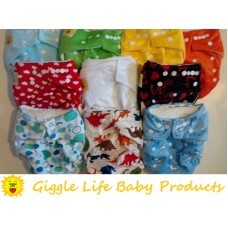 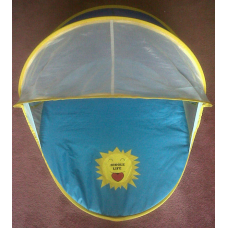 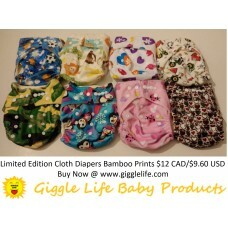 The washable and reusable nursing p..
Giggle Life Baby Cabana Features:&n..
Giggle Life Baby Play Mat Features:..
Giggle Life Kid's Tent Features:&nb..